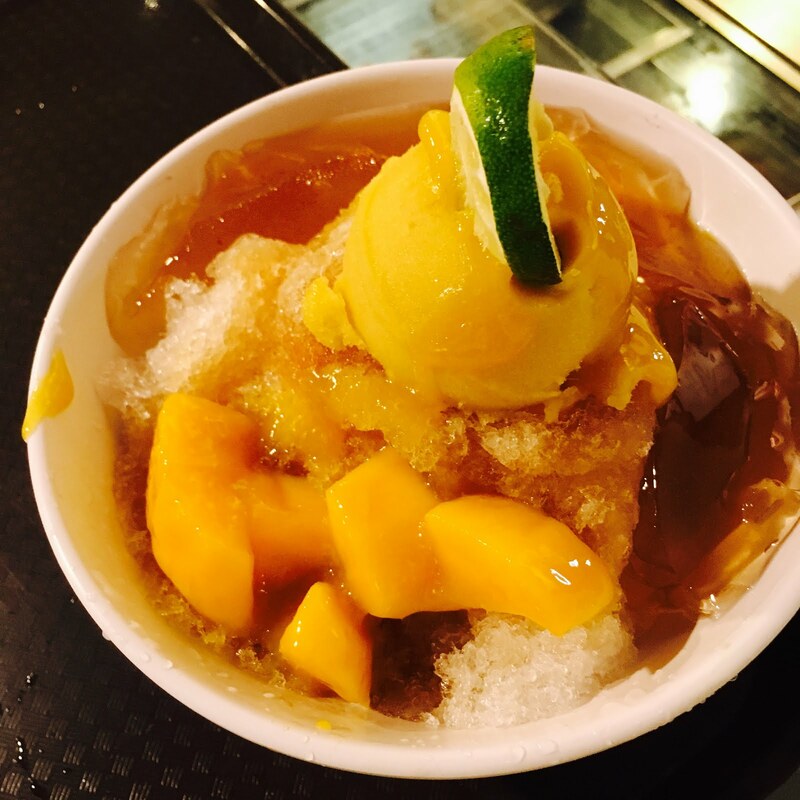 A very famous chain of Taiwanese dessert serving shaved ice dessert with only premium ingredient sourced overseas and locally. 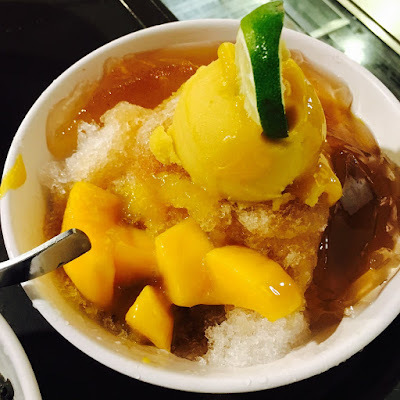 What’s a better way to cool yourself down other than indulging in a bowl of snowy ice dessert? Freshly squeezed lemon juice with mango cubes, mango sorbet and golden mango purée. Refreshingly light and sour. Quench your thirst with this golden bowl. Dark and bold charcoal roasted black sesame ice, topped with a scoop of Ocha sorbet. Featuring all types of natural Taroballs. 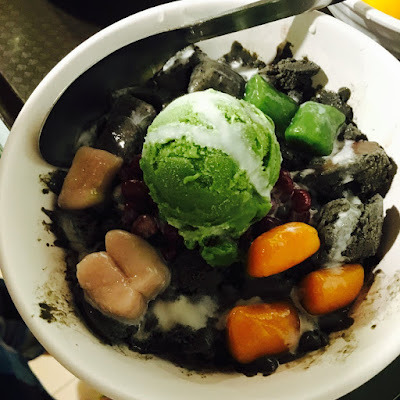 Black sesame lovers should definitely opt for this? 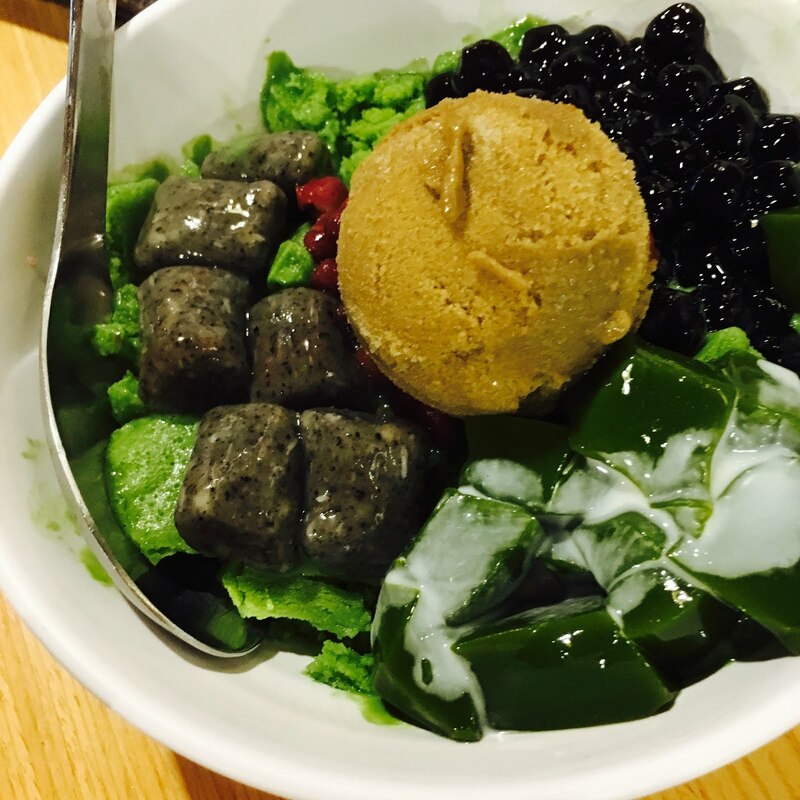 Featuring Hojicha sorbet made from roasted green tea and jade-like Uji Matcha Jelly. Not too sweet and mouth-watering. 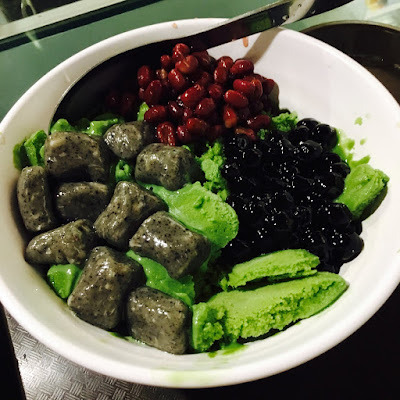 A well known Japanese classic desserts with aromatic green tea ice and sweet red bean. Well it's basically the same as Ocha Ryo Deluxe just that it has no Hojicha sorbet. So if you're not a fan of Hojicha, this would be a better option for you.